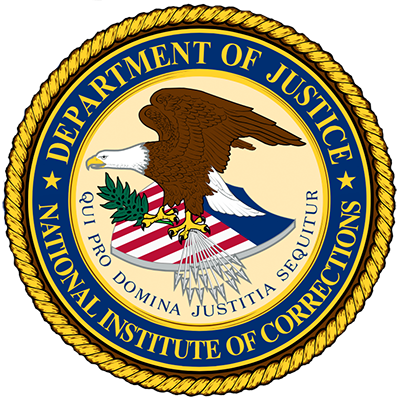 This program focuses on the history and benefits of correctional industries and ways to balance competing interests. Employment is a critical factor in successful reentry. Career assistance, life skills, and job training prior to release from jails or prisons increases the likelihood of success as individuals reenter the community. This, in conjunction with support from employers, social agencies, and faith-based community organizations, provides the foundation for individuals to remain in society and contribute to the community as productive citizens. 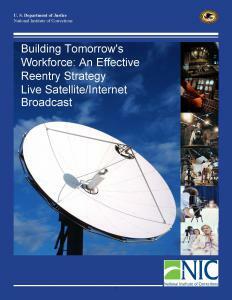 At the end of this broadcast, participants will understand the: benefits of correctional industries and workforce development; social and economic values of correctional industries; need to strike a balance between competing interests; relationships among workforce development, community organizations, and correctional industries; relationship between evidence-based practices and offender employment; and workforce development competencies and available training resources. This program is Part 1 in a series on correctional industries; Part 2, Innovative Reentry Strategies: The Emerging Role of Correctional Industries (#024019), focuses on presenting new reentry strategies and highlights specific programs around the country that reflect best practices. Part 3, Correctional Industries: A Working Solution (#025293), explores how Correctional Industries make a significant difference in the lives of the offender population through testimony from national experts, correctional practitioners, and former offenders.